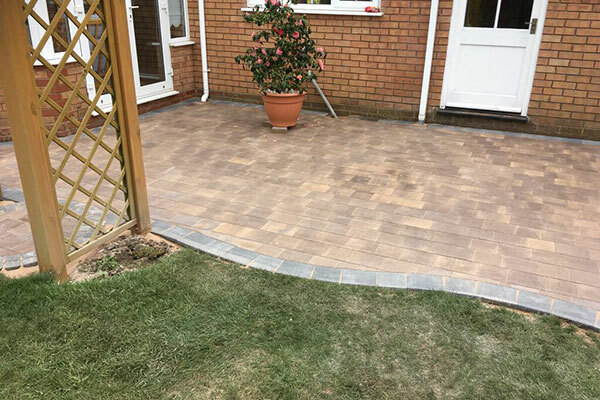 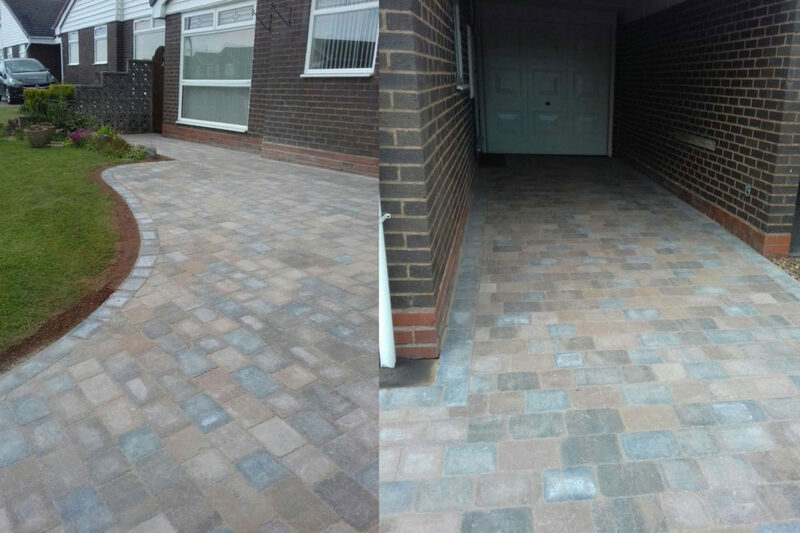 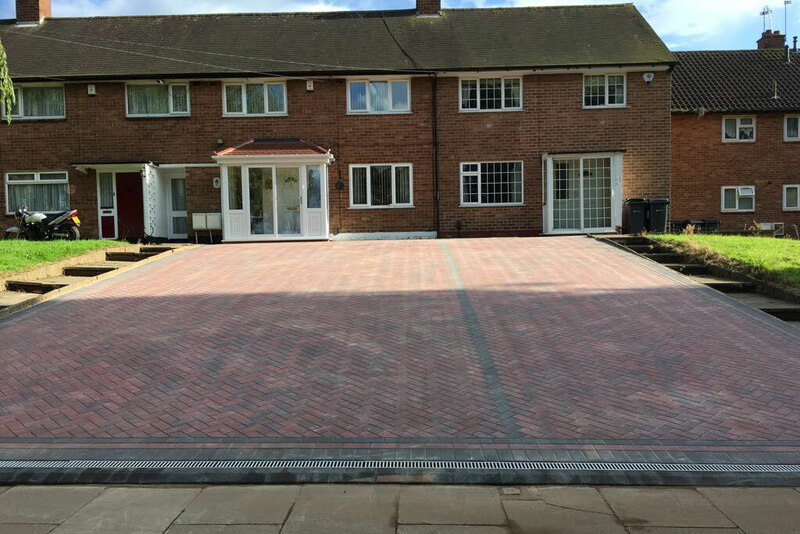 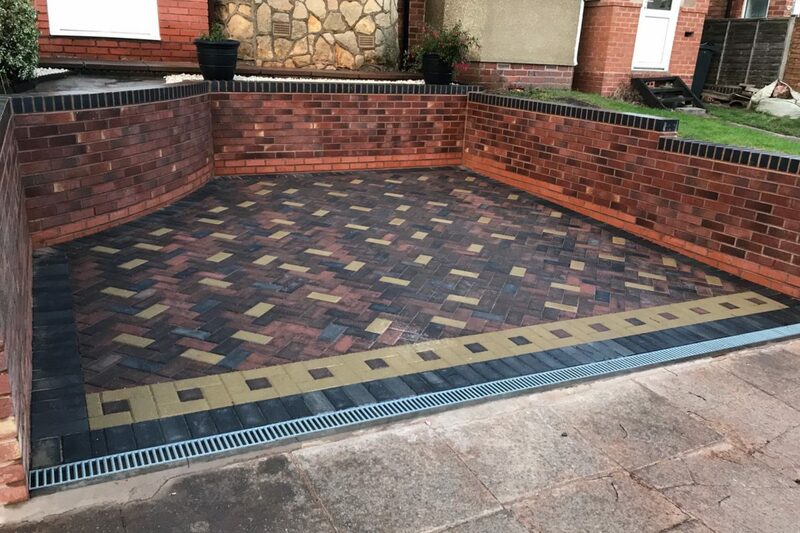 This fantastic driveway transformation features a new block paving driveway in Kenilworth. 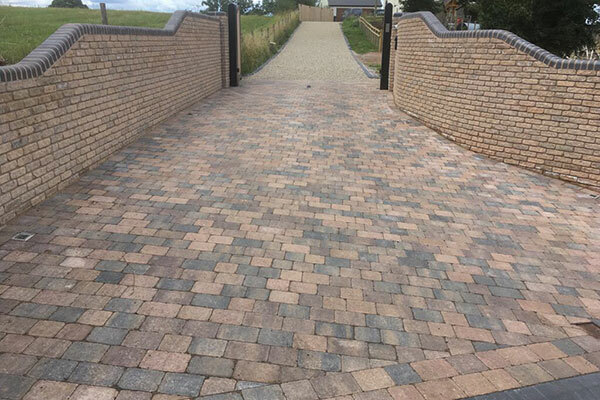 This project involved the installation of new retaining walls to the right hand-side of the driveway and new steps leading down the front door. 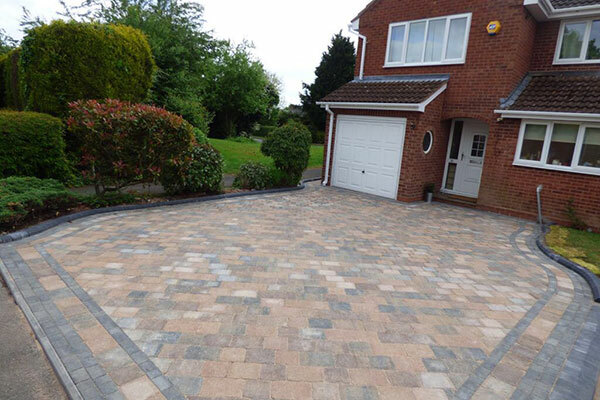 The driveway has been considerably widened to allow for increased parking. 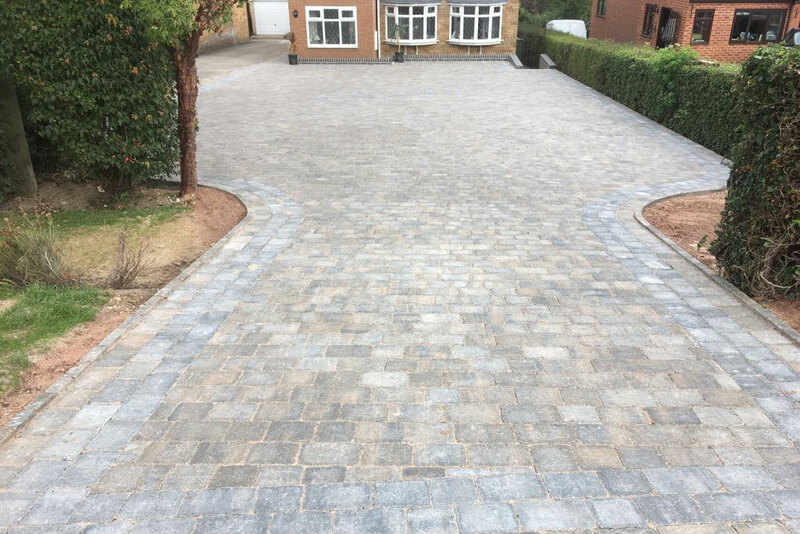 This driveway was finished using Sorrento Granite Natural Stone.